In this segment we are going to "Install WiFi HotSpot on Raspberry Pi 3 Model B+ inside DietPi"
What is WiFi HotSpot ? Public hotspots may be created by a business for use by customers, such as coffee shops or hotels. Public hotspots are typically created from wireless access points configured to provide Internet access, controlled to some degree by the venue. In its simplest form, venues that have broadband Internet access can create public wireless access by configuring an access point (AP), in conjunction with a router and connecting the AP to the Internet connection. A single wireless router combining these functions may suffice. 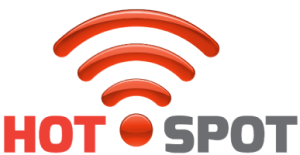 Now, navigate to Software Optimized and select WiFi HotSpot by using the Spacebar and press OK.
After that you need to follow the on-screen instructions to finalize WiFi HotSpot setup. 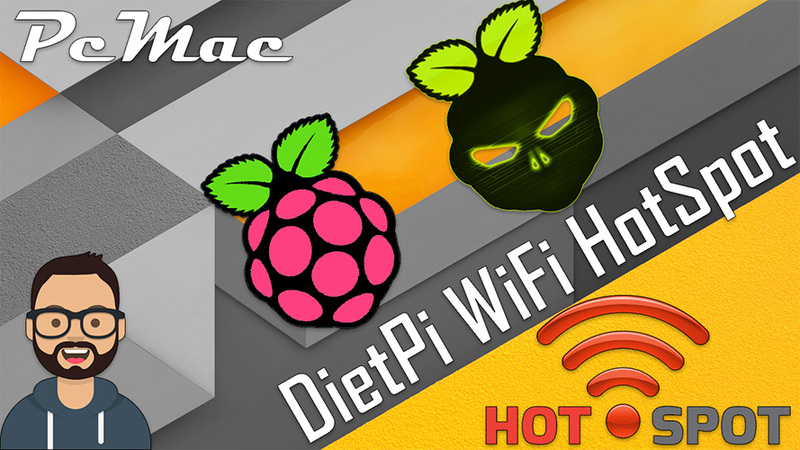 Now, You are ready to use WiFI HotSpot with DietPi on your Raspberry Pi.